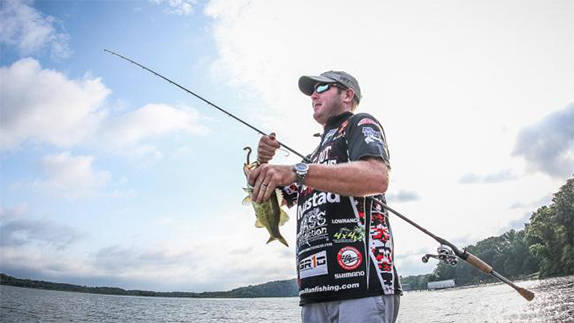 Bass Cat Boats recently announced the addition of FLW Tour pro Brandon McMillan to the company�s pro staff. 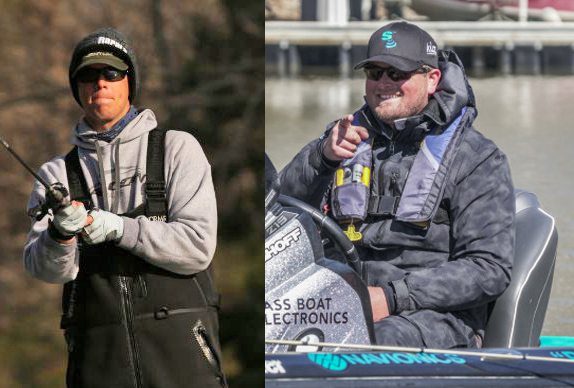 The Florida angler, who has competed in three consecutive Forrest Wood Cups plus a Bassmaster Classic, will run a Bass Cat Lynx paired with a 250-hp Mercury Pro XS FourStroke on Tour in 2018. McMillan has only competed full-time on the FLW Tour for four years as he continues to work full-time as a delivery driver for UPS, but before and during that stint at the organization's highest level, he�s amassed over a half-million dollars in winnings. That figure was bolstered substantially by a 2011 FLW Tour win on Okeechobee and a 2012 FLW Series win on Seminole. He also won a Bassmaster Open on Seminole in 2015, one of three top-5 finishes in the four Opens he�s fished. �The McMillan name represents bass fishing royalty in the Okeechobee area, as Brandon�s late father and younger brother also notched many victories there,� said Bass Cat pro staff director Kevin Short. 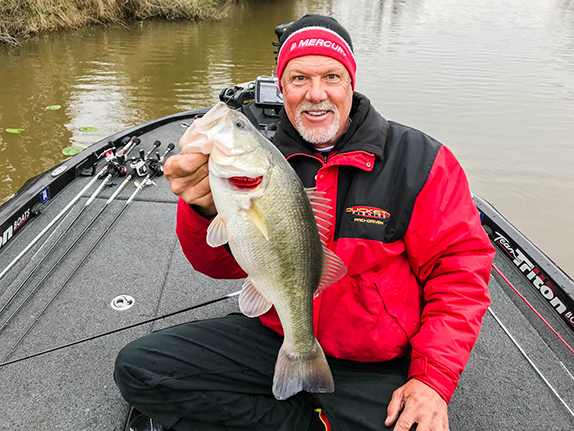 �At the same time, we know that he can be competitive anywhere from coast to coast, as evidenced by the fact that his Angler of the Year finish has improved each year on tour, all the way up to 10th in 2018." 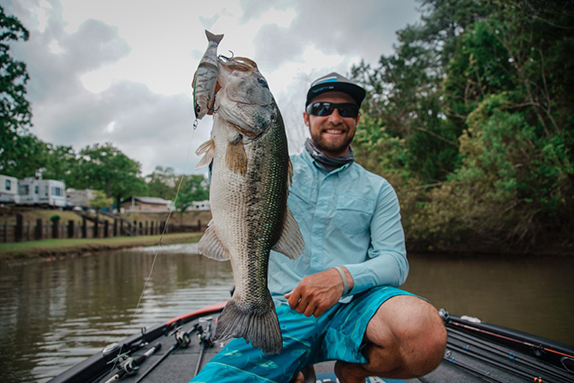 Befitting his Florida roots, McMillan is an exceptional shallow-water fisherman. He loves to flip, sight-fish and skip docks, and all of those techniques will benefit from the placement of the trolling motor pedal far to the front of the Lynx. He�s also thrilled that the fully-loaded the boat will be measurably faster than the ones he�s piloted the past few years due to more efficient hull design, getting him to his spots first and adding valuable fishing time. He also likes the fact this his Lynx is very �customizable,� allowing him to rig his graphs and other accessories in a manner that best fits his personal fishing style, rather than locking him into a single rigging configuration.